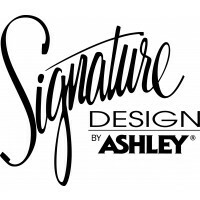 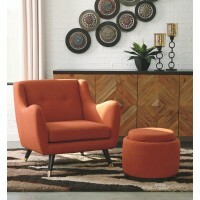 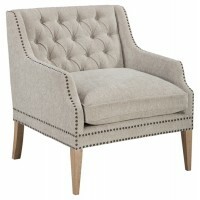 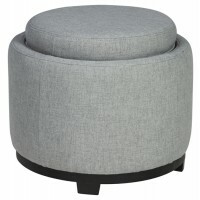 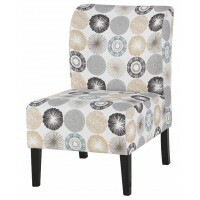 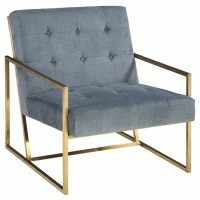 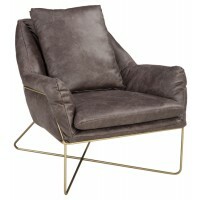 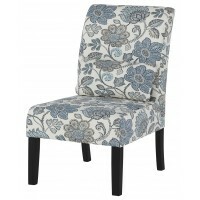 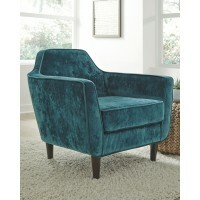 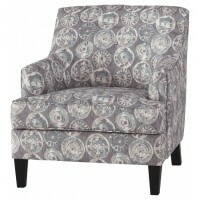 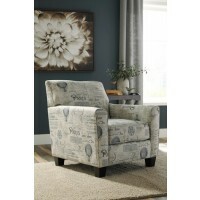 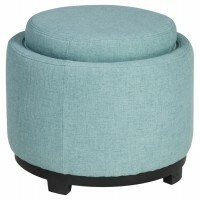 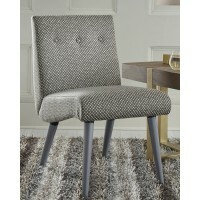 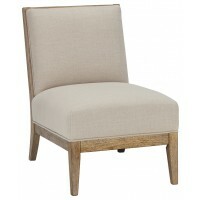 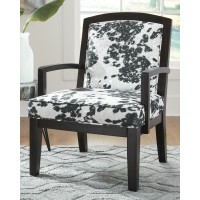 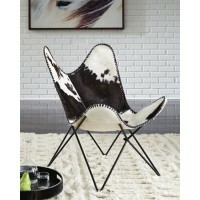 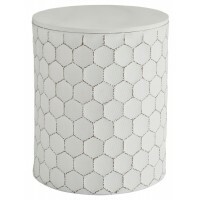 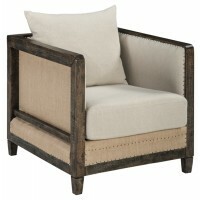 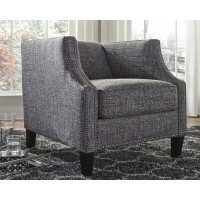 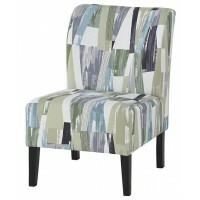 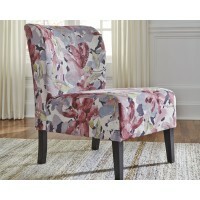 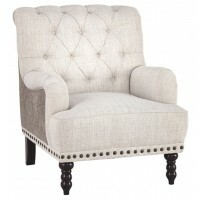 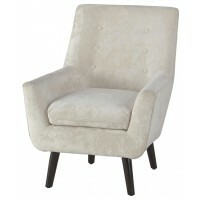 Turning seating into an art form, this accent chair is contemporary style at its best. 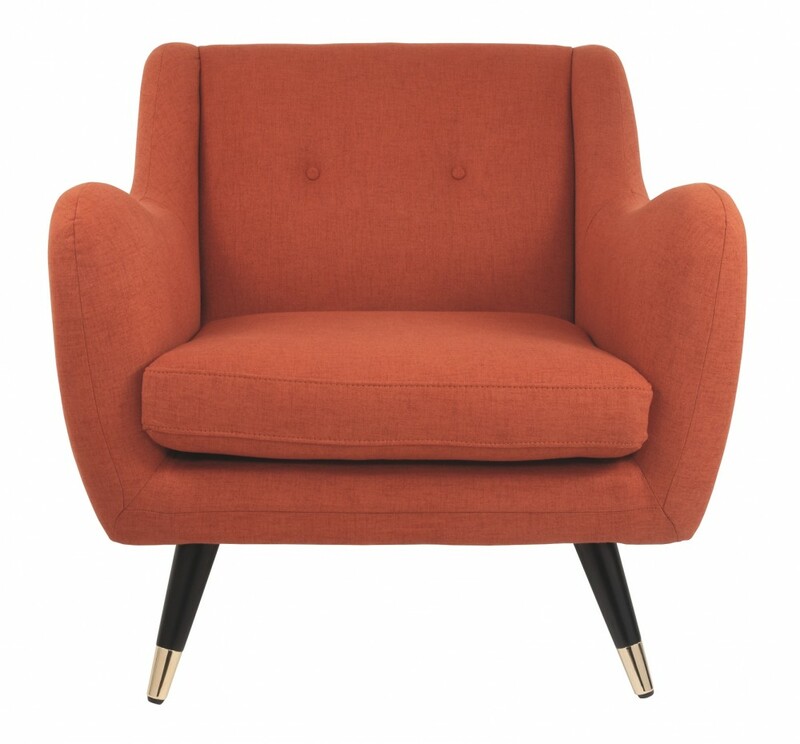 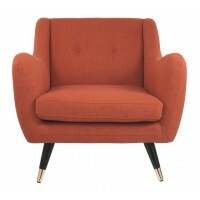 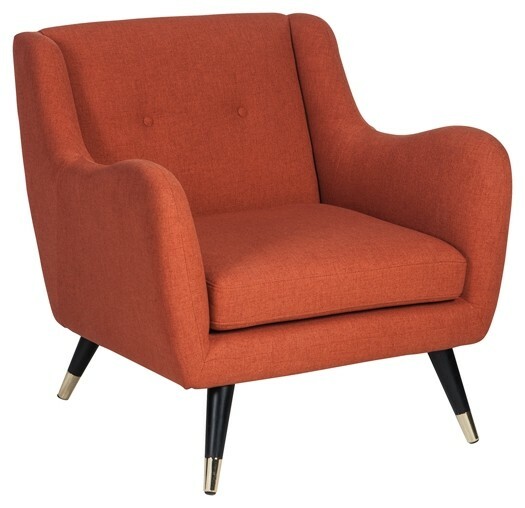 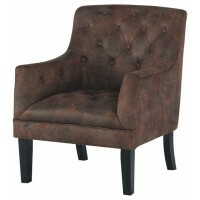 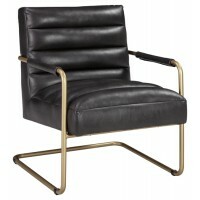 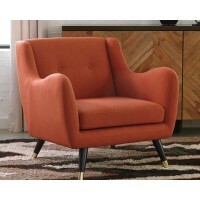 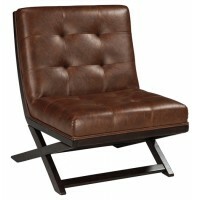 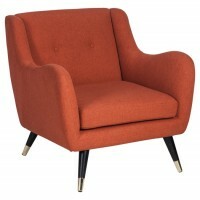 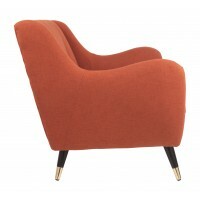 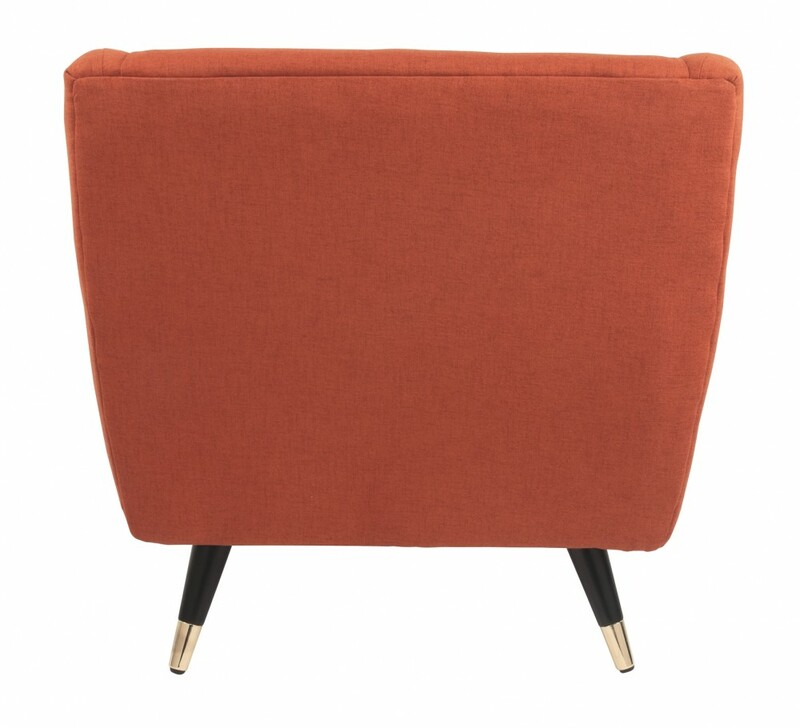 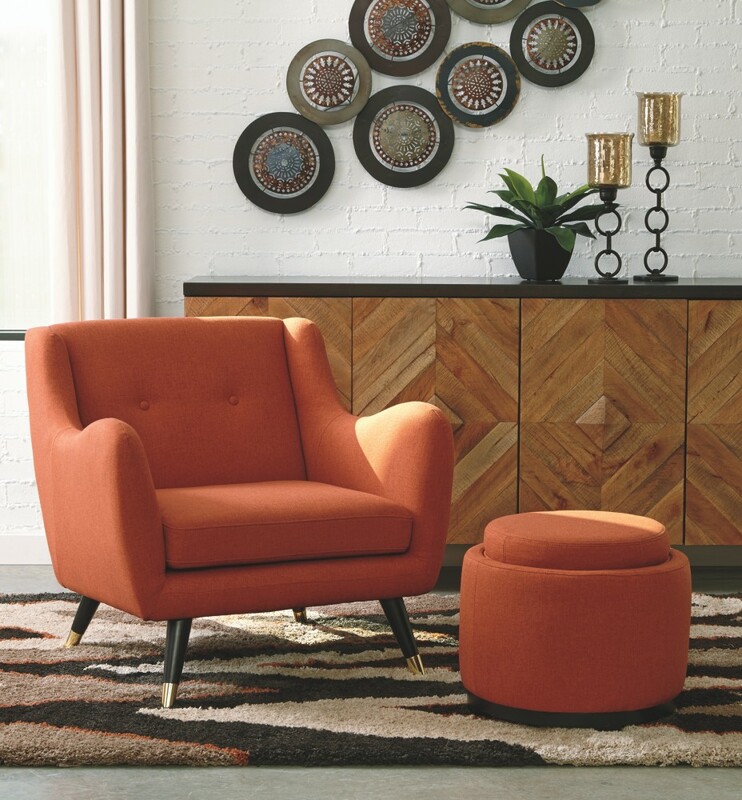 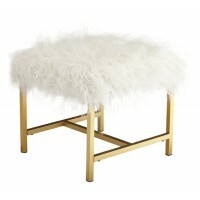 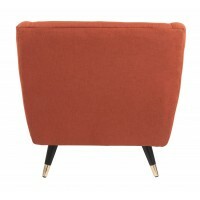 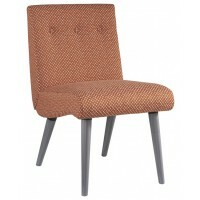 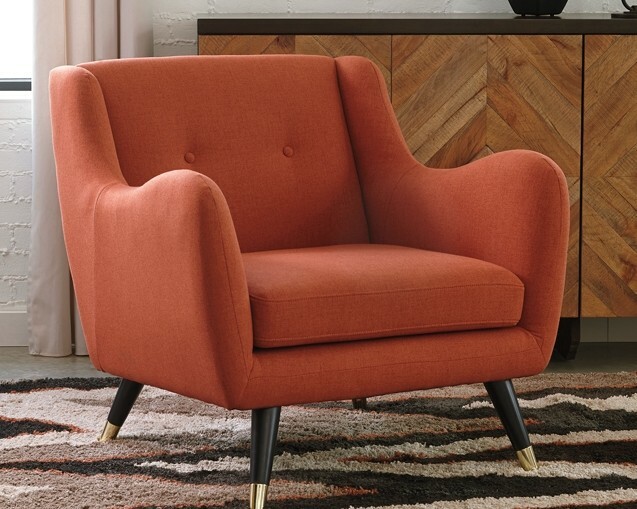 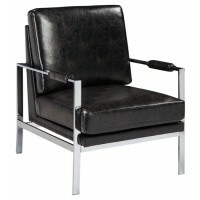 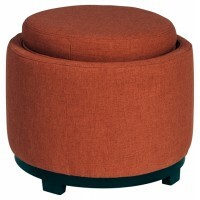 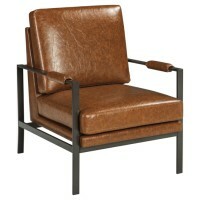 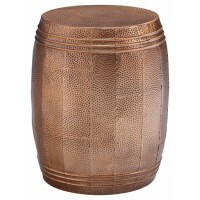 Black canted legs with goldtone tips are a striking contrast with the chair’s brick red upholstery. 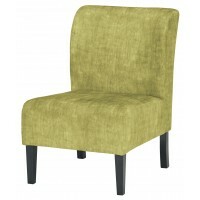 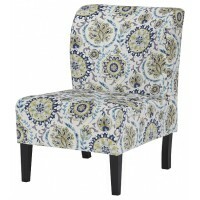 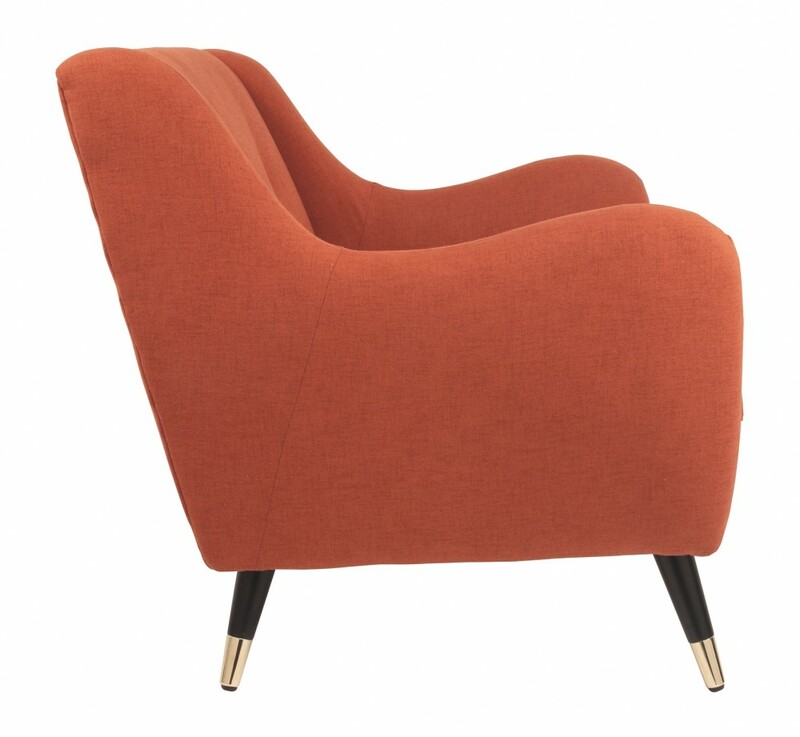 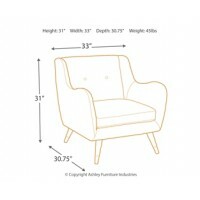 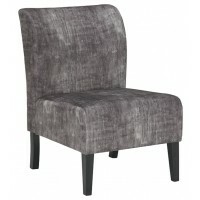 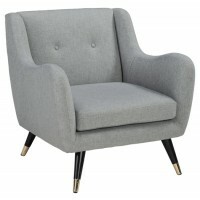 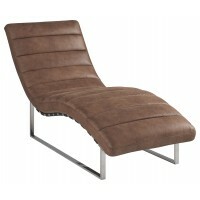 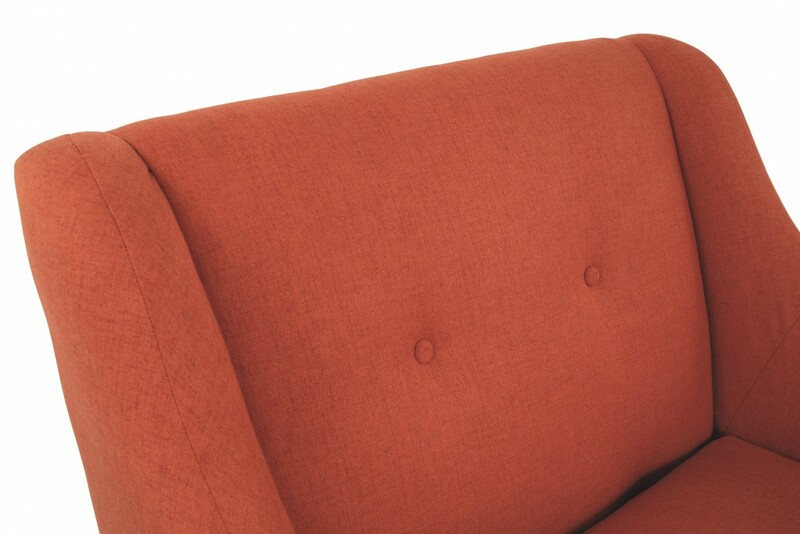 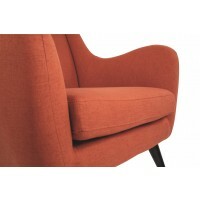 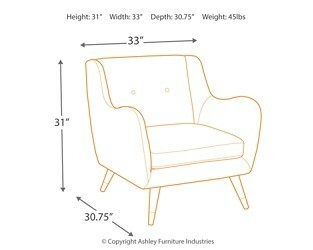 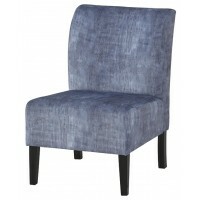 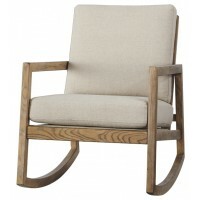 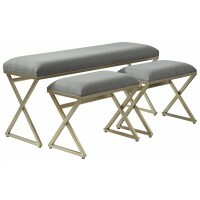 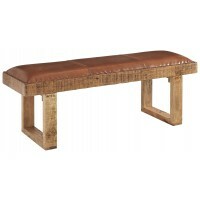 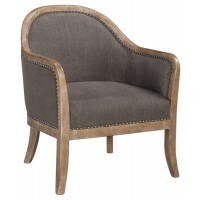 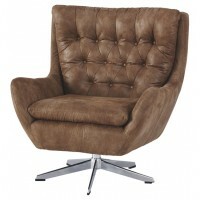 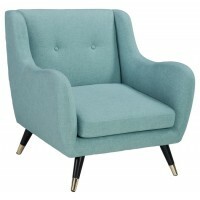 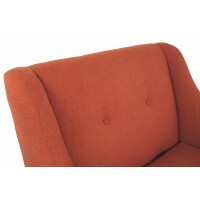 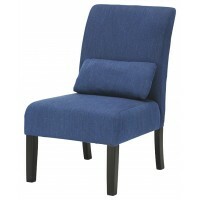 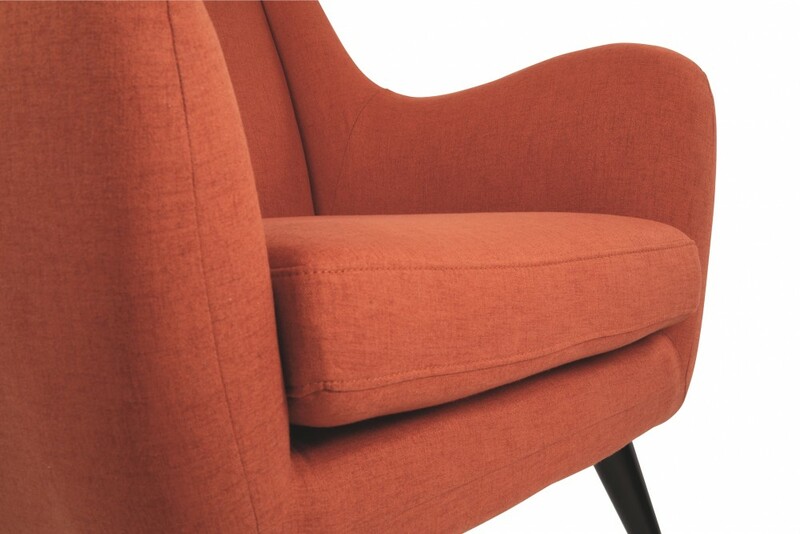 Curvaceous armrests bring the wow factor.